Thank you to everyone who entered our weekly giveaway, we love that you join on our Want it Win it fun! Let’s find out which crafter has won this time. 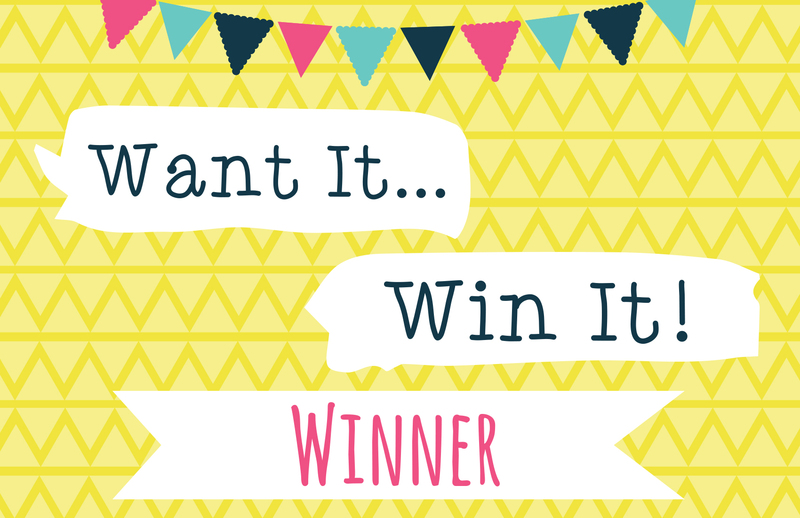 Jenny_1 asked to win a pack of First Edition Deco Mache papers as she would like to try her hand at decoupaging, congratulations! We think you’re going to really enjoy upcycling with your new prize! Please email your address and phone number to [email protected] so we can send out your new goody! Biiig congrats to Jenny being the lucky one this week. Well done, I am sure you will enjoy it. Yikes i very nearly didn't check this., soo looking forward to having fun with this. Congratulations. I love using decoupage to transform plain and boring items into something with a bit more pizzaz. Enjoy!